If you’ve been looking to upgrade your PC’s hard drive to a SSD, then why not pop in a 1TB option from ADATA at a mega discount? Though prices have come down dramatically over the years, but SSDs are still quite expensive. Thankfully though, discounts tend to arrive from time to time, giving people an opportunity to upgrade their systems to the much faster and reliable standard. 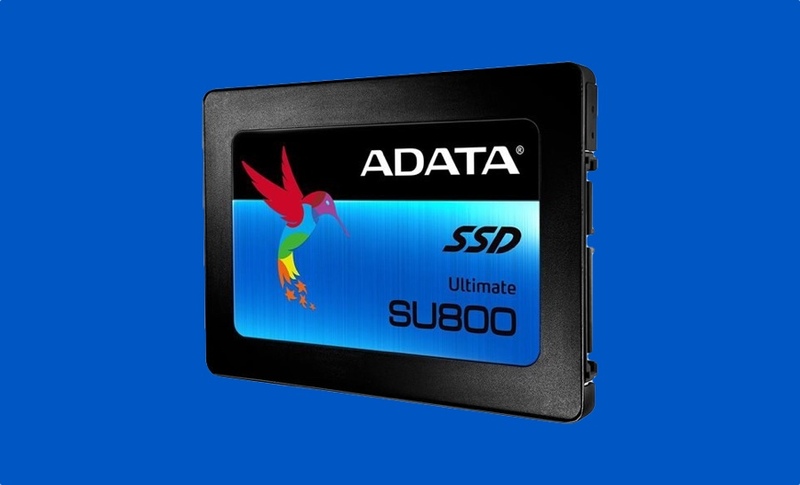 ADATA is offering one such discount and its Ultimate SU800 3D NAND 2.5″ internal SSD. But the most wonderful part of this deal is not the price itself but the capacity – 1TB. The drive usually retails for a price of $210 but once you apply the coupon AD31 at checkout (free Rakuten account required) then the price comes to a comfortable $178. You can use the saved amount against something else if you’re already planning on building a new PC from scratch. Performance-wise the SU800 might not top the charts but it’s definitely fast in a lot of ways. You can expect read speeds of up to 560MB/s and write speeds of up to 520MB/s. It even comes with a 3-year warranty in case something does go wrong along the way. In case you’re wondering, this discount is valid up till 31st of this month so you have a few days to decide whether you want to stick with your slow 7200RPM drive or go the guns blazing route of having a SSD in your PC. Needless to say, this is a great deal which you should not miss!